It’s time to get your boat ready for the 2019 boating season! 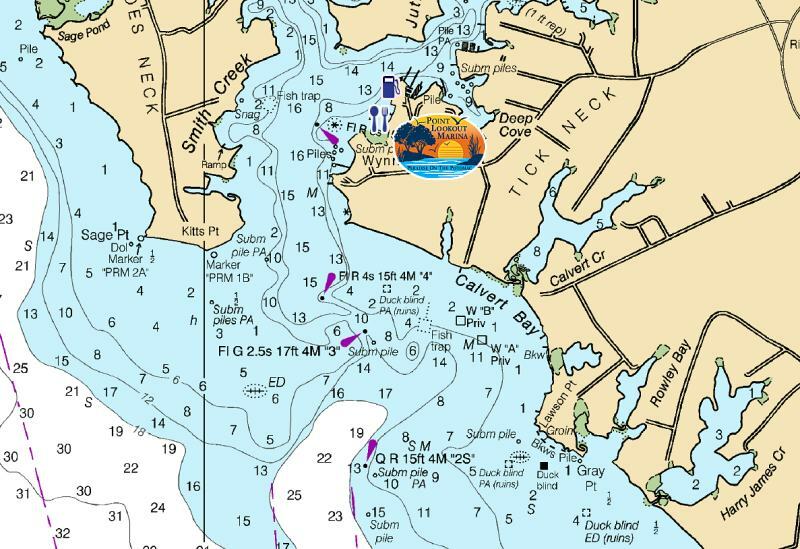 Point Lookout Marina is a full service Marina with a Mechanic on duty Monday thru Friday. Stop by and check us out we have great prices and a slip just for you. • Located in Smith Creek on the Potomac River (about 7 nautical miles from the Chesapeake Bay). • Smith Creek is immediately east of the St. Mary’s River. Get a pizza and a pitcher of beer for $15.00. Add wings at $.75 each. • Boat parts & Service Dept. 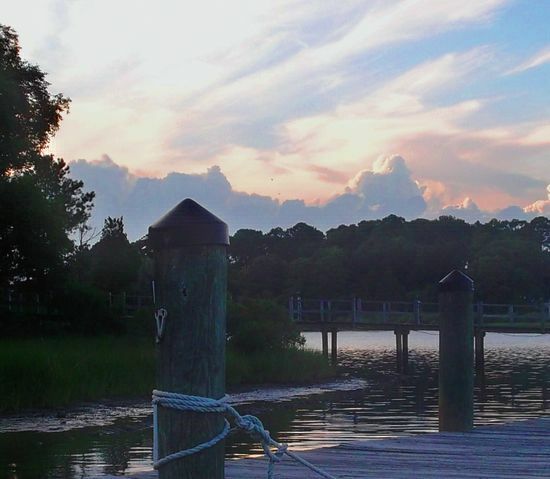 Point Lookout Marina is your “One-Stop Shop” for all of the services you need for the small and large boats. Our well-rounded, tightly-knit team of marine technicians can do it all above and below the waterline, and with competitive pricing. The result is return business from individual boat owner customers, as well as from larger government contracts. Our wide range of specialized technical skillsets and our constant commitment to quality service brings them back again and again! We use only the right kind of paints for each job, and always take time to high-build hull surfaces that are in poor condition. We sand as often as needed during the preparation process before the prime and finish coats ever go on. Specialized techniques are used to properly apply gelcoat to your boat. Then the hardened gelcoat material gets sanded, wet-sanded and finally buffed to a flawlessly-beautiful, mirror-like finish. • All types of custom fabrication work, including welding. • Boat motor “Re-power” replacements for both sail and power boats. • Gas and Diesel engine rebuilding and repair. • Gas to Diesel engine conversions. • Fuel systems service, including carburetors and fuel injection. • We can create custom items and perform repairs for wood and fiberglass. • GPS, Chartplotter and Radar systems installation. • Autopilot and Navigation systems. • Radios and Stereo Audio Systems. ...for all types of boat surface stripping, including mast paint removal, trailers, auto bodies, heavy equipment, even metal and wooden lawn furniture or sidewalk graffiti! Our mobile blasting unit can be used on site or at your location (we recommend using it at our location when possible). We use both non-destructive soda blasting and environmentally-safe, “green” glass bead blasting to get the job done. Check out FISHING REGULATIONS before you cast your line! Phone app available. A warm front will move north of the waters through this evening. Strong low pressure and its cold front will likely impact the waters Friday and Friday night, with its effects lingering into the weekend. Small Craft Advisories will likely be needed Friday night through Saturday night, possibly continuing into Sunday. Gale warnings are possible Friday and Friday night. Rest of this afternoon: South winds 15 knots with gusts to 25 knots. Waves 3 feet. Tonight: South winds 10 to 15 knots with gusts to 25 knots. Waves 3 feet. Friday: South winds 10 to 15 knots with gusts to 30 knots. Waves 3 feet. Showers and thunderstorms likely. Friday night: South winds 15 to 20 knots with gusts to 30 knots. Waves 4 feet. Showers and thunderstorms. Saturday: South winds 10 to 15 knots with gusts to 30 knots. Waves 3 feet. A chance of showers. Saturday night: South winds 10 to 15 knots with gusts to 25 knots. Waves 2 to 3 feet. Sunday: West winds 5 to 10 knots. Waves 1 to 2 feet. A chance of showers. Monday: Southwest winds 5 to 10 knots. Waves 1 foot. Winds and waves higher and visibilities lower in and near thunderstorms. Docking my boat at Point Lookout Marina. Looking for Shop or Haul-In/Out services or Other Services. Info about Sunset Cove Waterfront Restaurant. Inquiry concerning Shop or Haul-In/Out services or Other Services.